Refine your look with the modern sophistication of the John Varvatos Collection™ Double Breasted Cut-Away Coat. 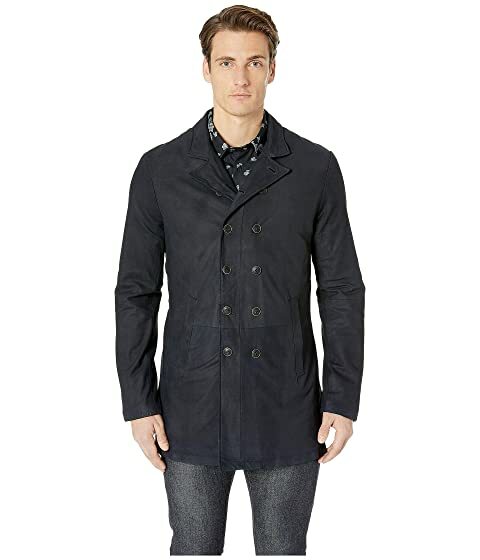 We can't currently find any similar items for the Double Breasted Cut-Away Coat L1023U4 by John Varvatos Collection. Sorry!